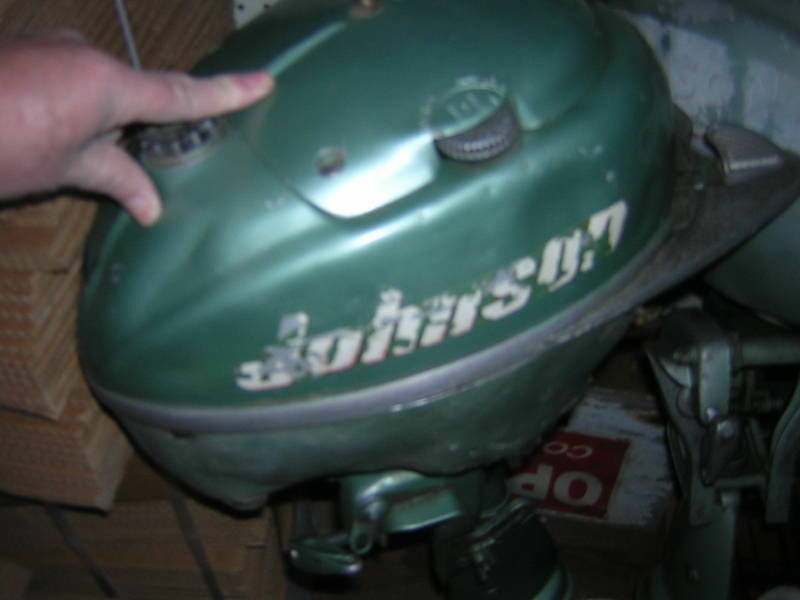 1937 Johnson 2.1 HP Outboard Motor, great for canoe, small boat. 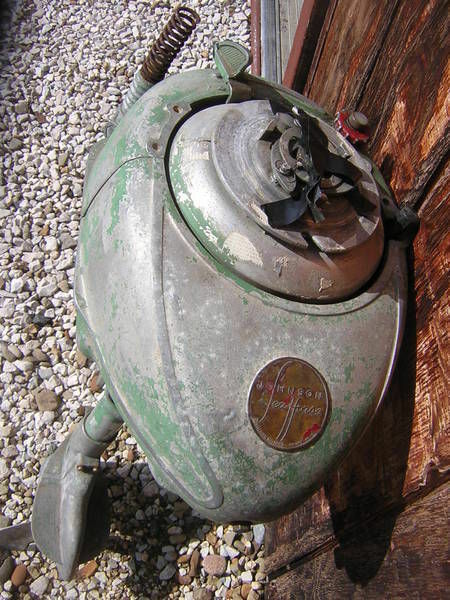 1951 Johnson 5 HP Outboard Motor. Twin cylinders, Ran fine when last used--which was years ago. It's just been sitting in the garage. Needs a good cleaning. I will include a new set of Johnson 5 HP decals with the motor. 16 ft Daysailer, trailer, new sail, new wheels and tires, more.